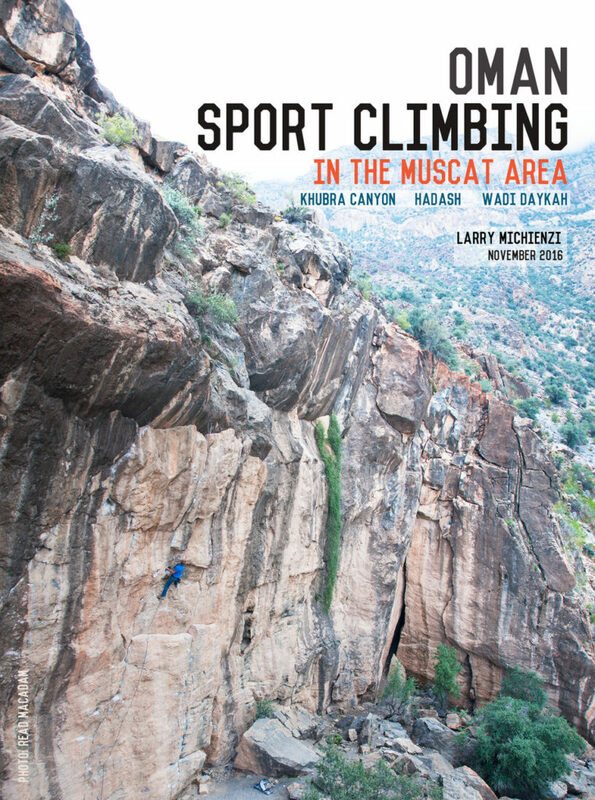 Oman Sport climbing in the Muscat area. 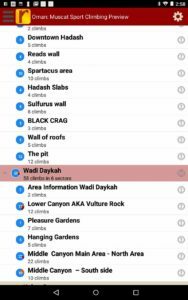 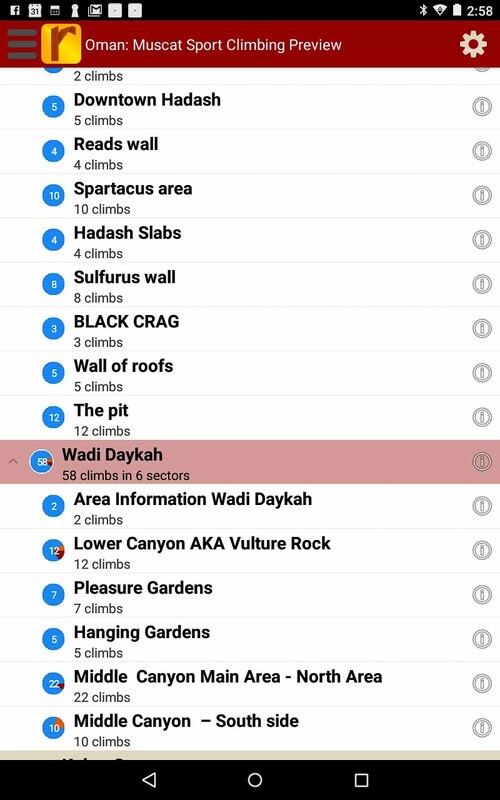 Including Kubra canyon, Hadash and Wadi Dykia. 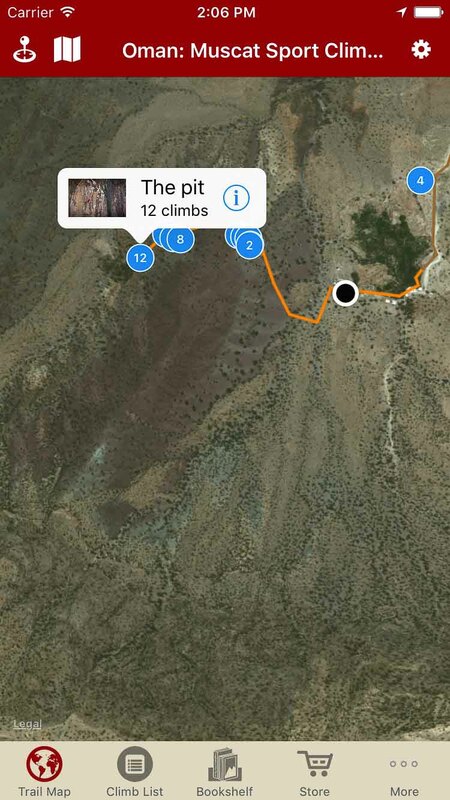 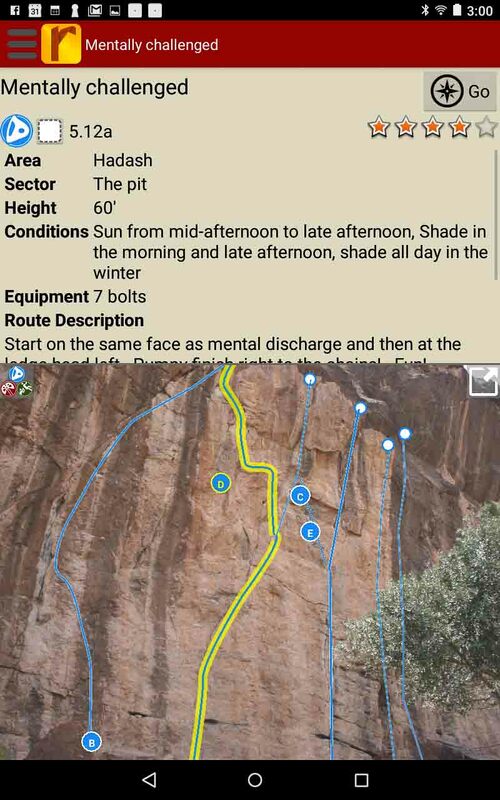 Explore Oman: Muscat sport climbing via rakkup’s interactive trail map. 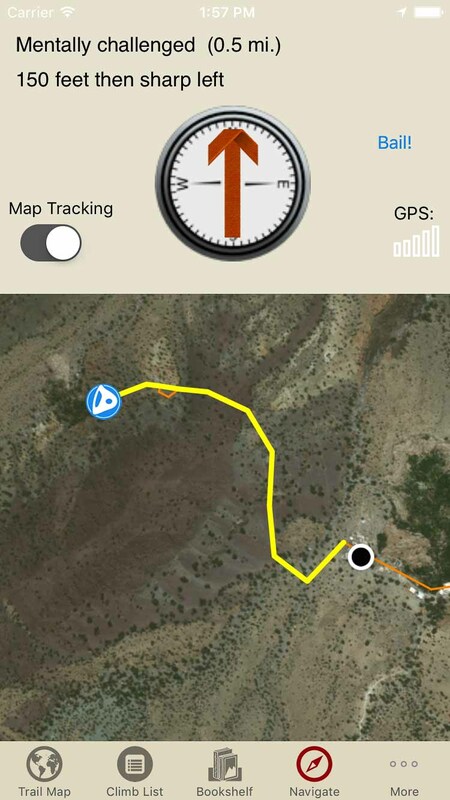 Smart topos find your line! 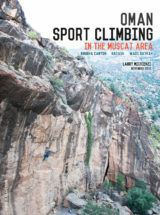 Oman: Muscat sport climbs in a searchable list! 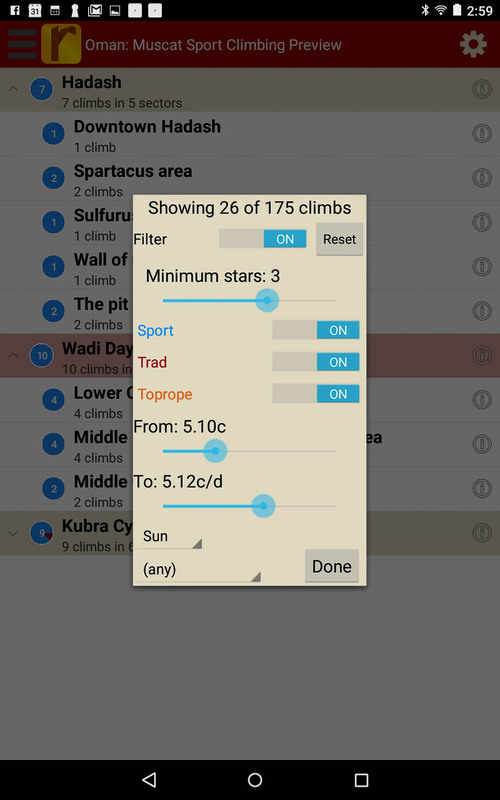 Sort all those climbs to only the grades you want to see. 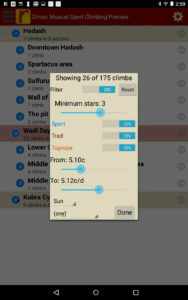 Too hot? 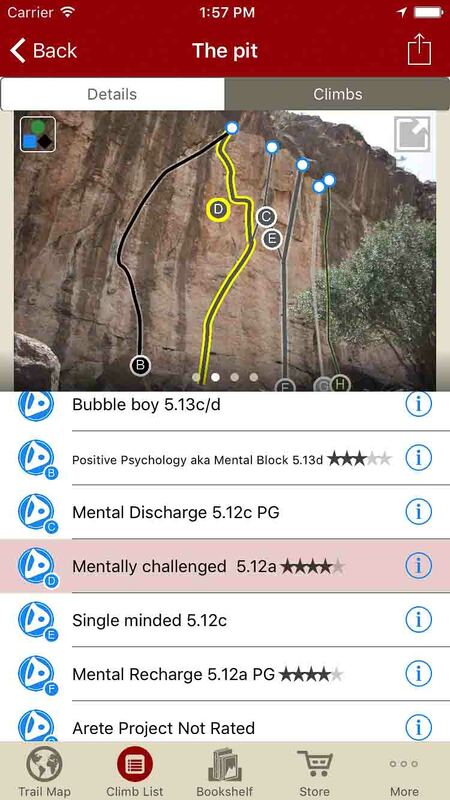 No prob, filter by in shade only. 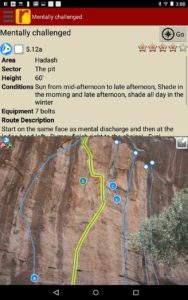 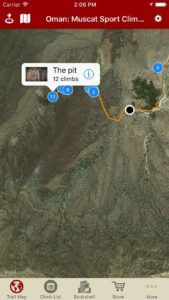 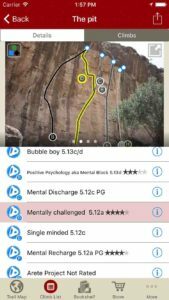 Use Larry’s beta to send your next proj!